About NYTC | Quality Goods For The Modern Home | NY Textile Co — New York Textile Co.
NYTC Makes Traditional Items Based On Progressive Ideals. 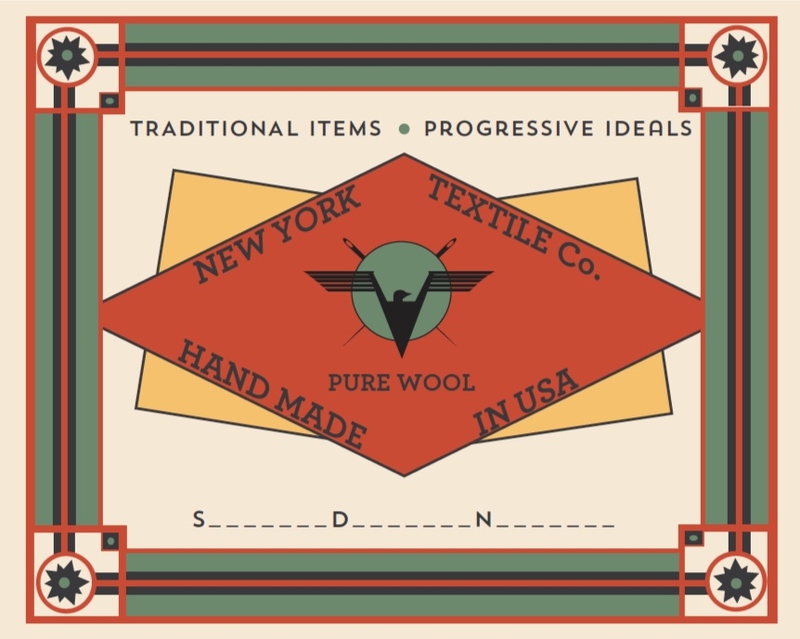 New York Textile Co. was founded on the belief that American made goods can provide quality and value in todays market. We also believe that value is derived from not just price, but also the enjoyment you get out of an item, how often you experience that enjoyment, and how long the enjoyment lasts. Thats why we are focussed on producing quality goods which provide enjoyment in everyday living and are built to last. While at its foundation this is a forward looking concept, sometimes in order for us to better understand where we are going, we like to look to the past for direction. We have taken huge inspiration from the Industrial Revolution and the role that the textile industry played in kickstarting it in the USA. In a nod to the textile mills of old, who proudly named themselves after the places they were from, we adopted the name New York Textile Co.
Thats not to say we are luddites of course. And just like the textile mills revolutionised industry over 200 years ago, we are embracing the way the world works today. By operating efficiently and using modern day platforms built around the internet to engage directly with our customers, we are able to provide quality items that are entirely handmade in the USA at prices that would otherwise be unachievable. It was on these principles that NYTC was founded. Together with our suppliers, manufacturers and customers we are proud to be another champion of the Made in USA movement. We also hope that, in some small way, we are helping to re-establish the textile industry’s reputation for forward thinking progress. So while we might make traditional items, they are always based on progressive ideals.